Party Time at the Museum! 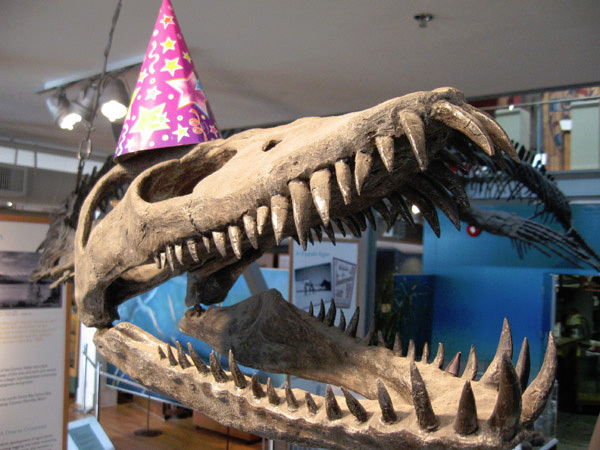 Did you know that the Courtenay and District Museum offers children’s birthday party packages? Two different options are available and both include a 15% discount for museum members. 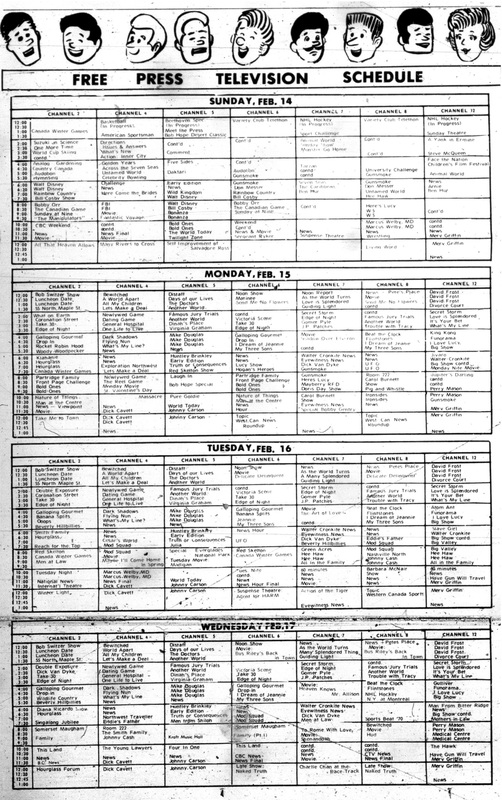 What television programs would you have been watching in 1971? With a whopping seven channels to choose from you could go with The Pig and Whistle on Monday night and Marcus Welby, M.D. on Tuesday. This schedule from the Comox District Free Press of February 10 provides a real entertainment flashback for those who recall TV before the advent of remotes. Photo credit: View of original 5th Street bridge in Courtenay, ca. 1895. CDM 972.69.4. Page 46. Photo caption: “Settlement on the west side of the Courtenay River can trace its roots back to Pidcock’s mill and to Joseph McPhee, who in 1888 hired George Drabble to survey and divide ten acres of land he held with Pidcock. Businessmen, speculators and settler families soon began to buy the lots. 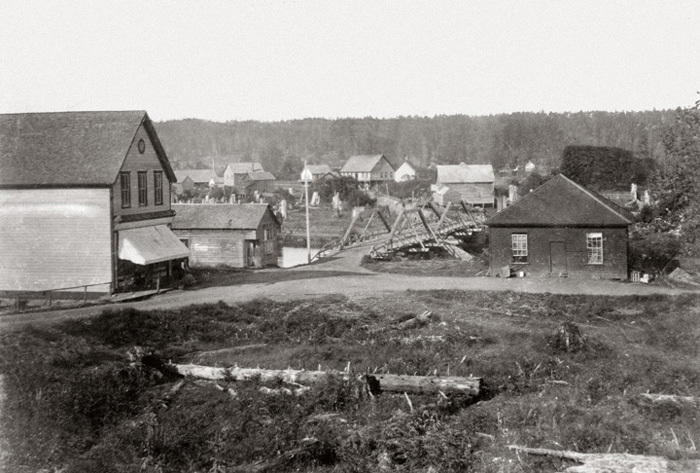 In 1894, McPhee opened his general store just west of the Courtenay River Bridge.” Page 56. 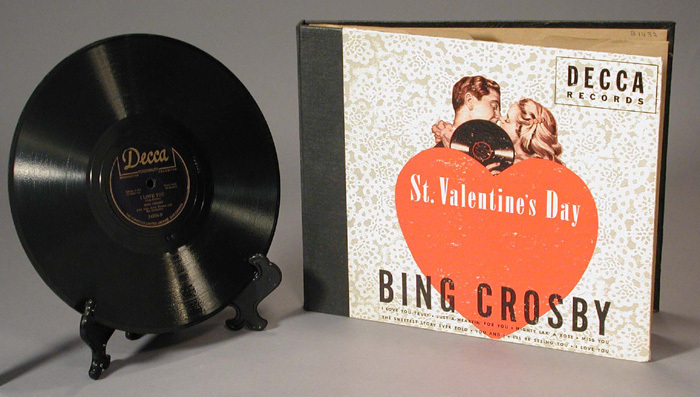 Love was in the air in 1949 when popular recording artist Bing Crosby released his album St. Valentine’s Day. The sentimental album cover made this item from the museum’s collection a shoe-in for the February newsletter. Mr. Crosby was also known for his fishing expeditions along the BC coast including trips to Campbell River and Comox Bay. The paper reported that Crosby’s radio show “extolled the fishing in Comox Bay in his light-hearted, easy-going manner with guest Bob Hope. He said this district had “only about 8 people” but chamber officials think this bit of slander pales in significance before the good things he had to tell his listeners about the fishing here. (He caught a 48-pound Tyee in the bay, it will be recalled).